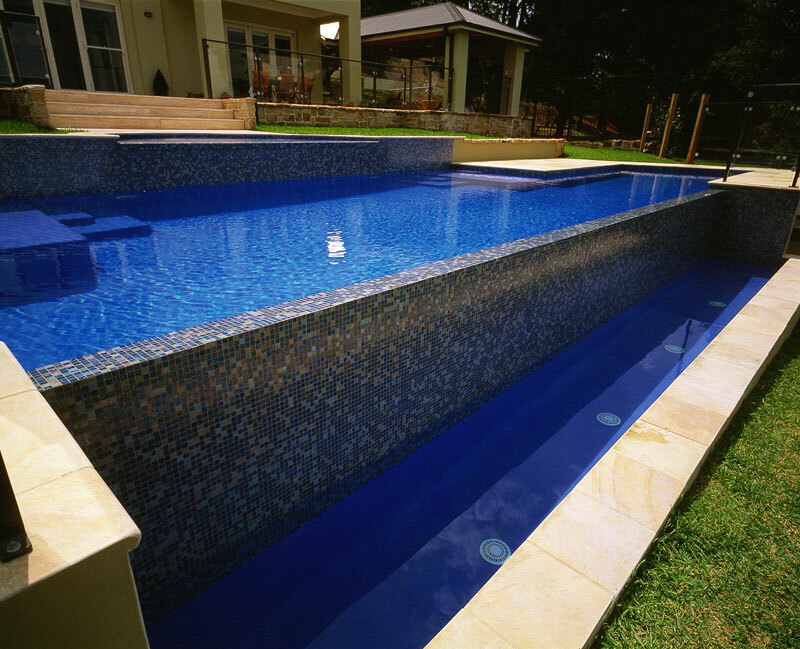 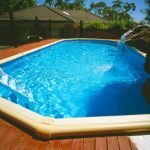 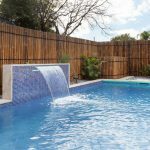 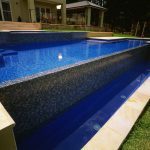 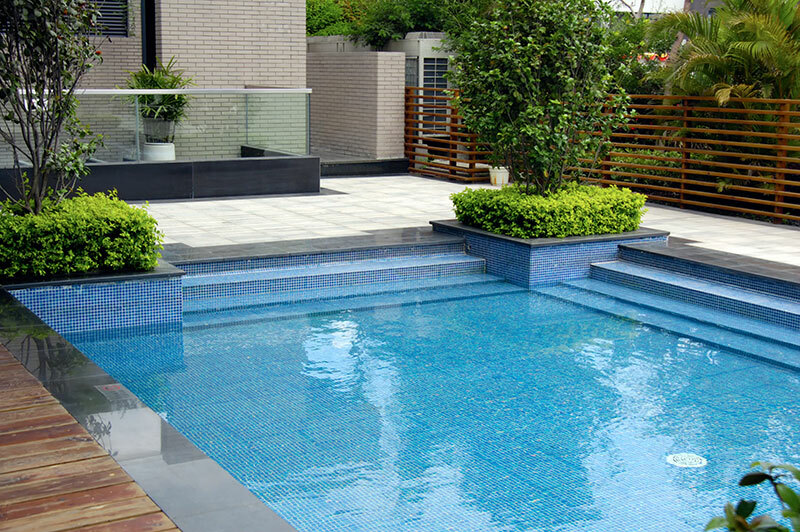 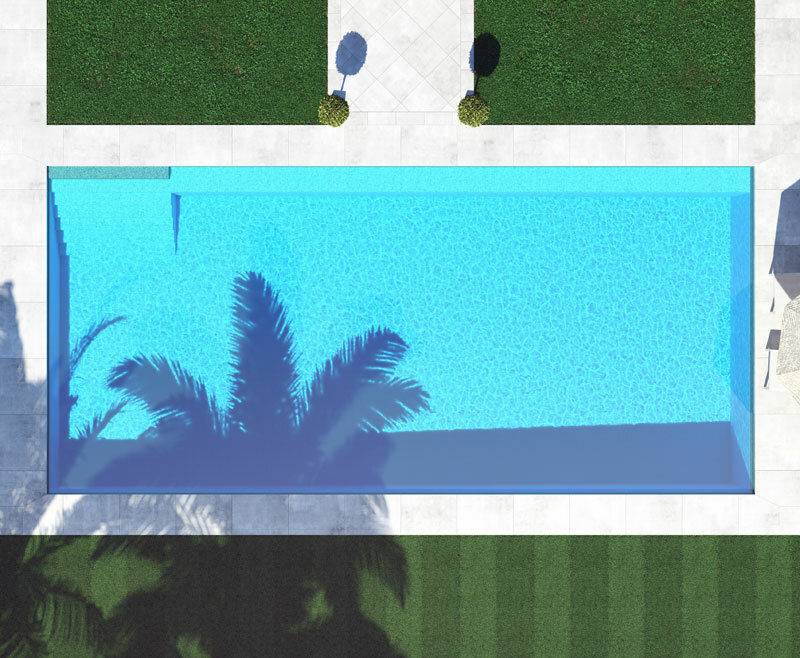 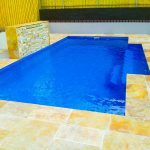 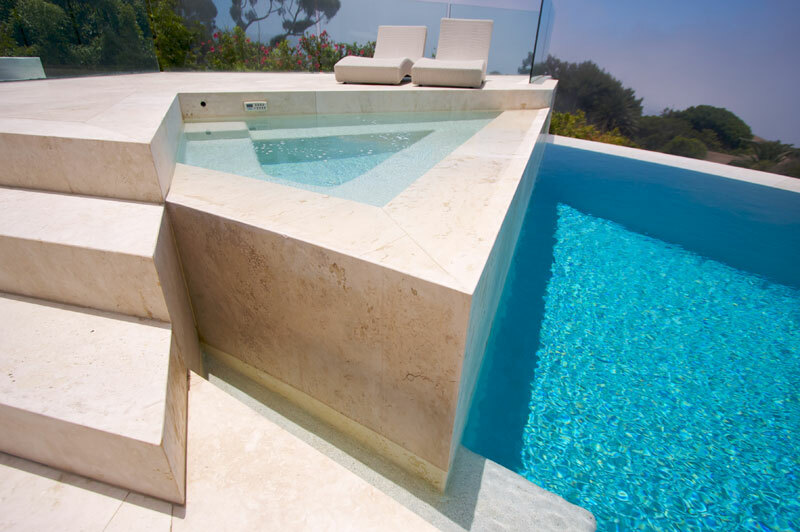 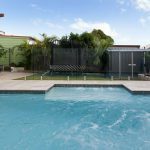 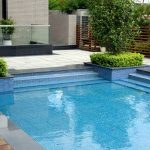 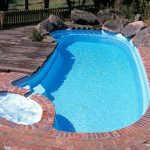 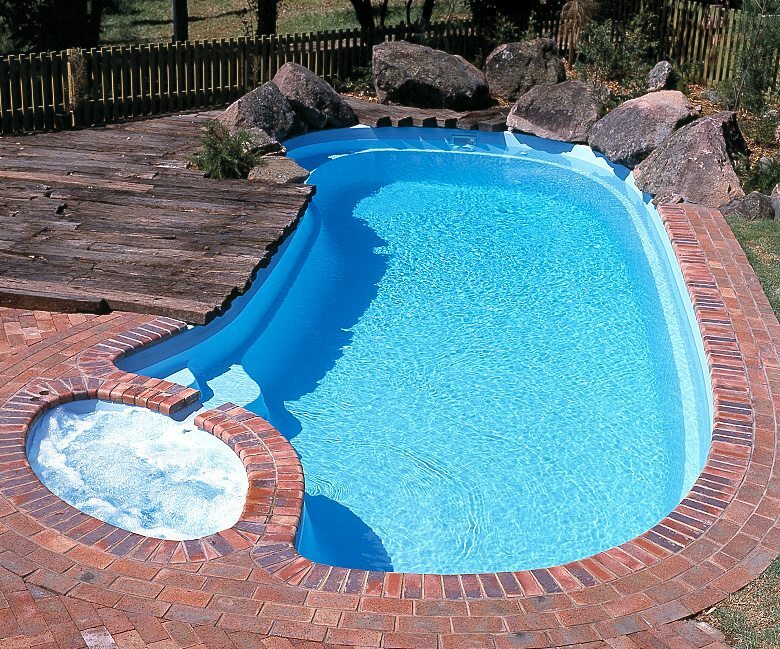 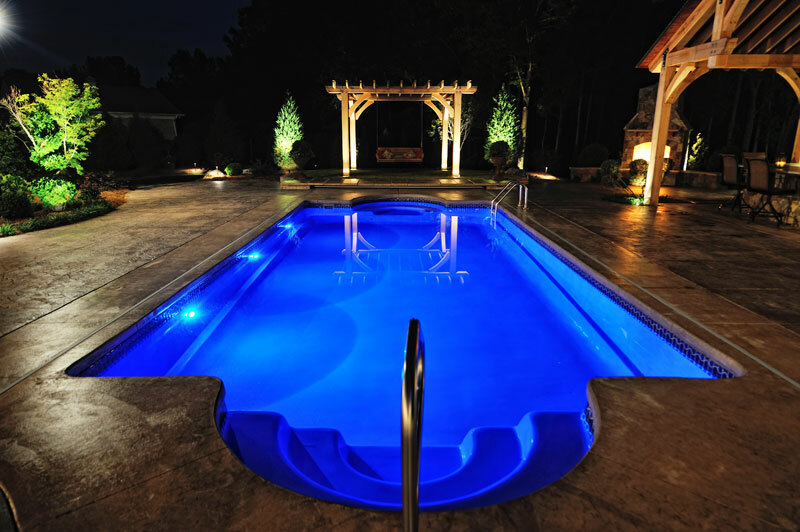 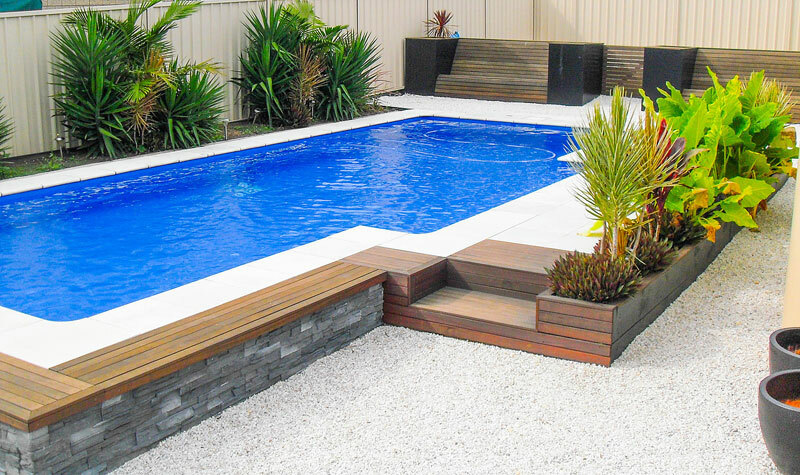 All Pool Styles showcased are styles we build and easily duplicate. 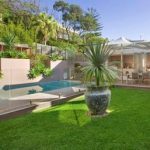 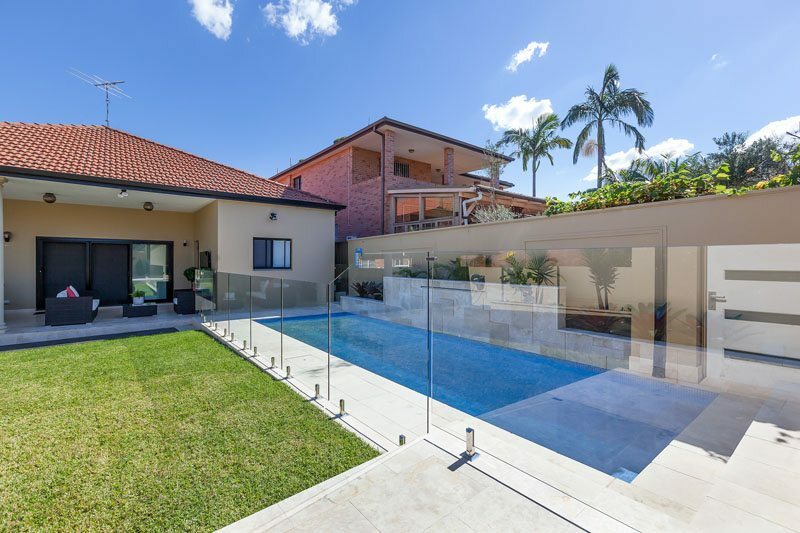 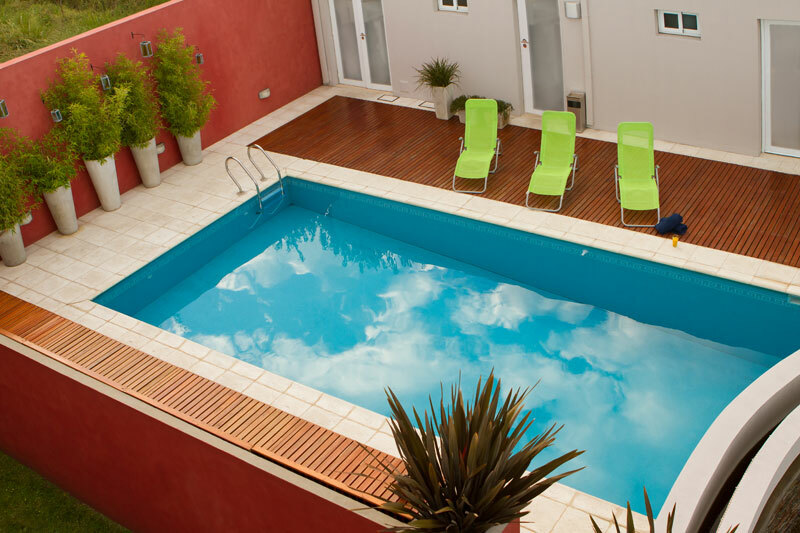 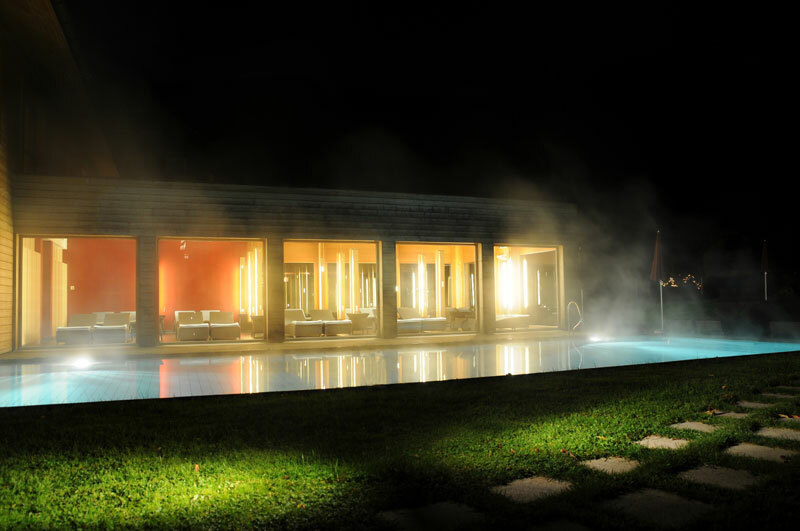 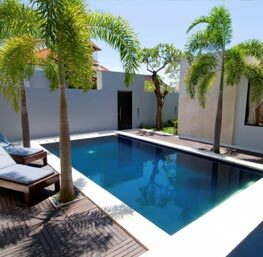 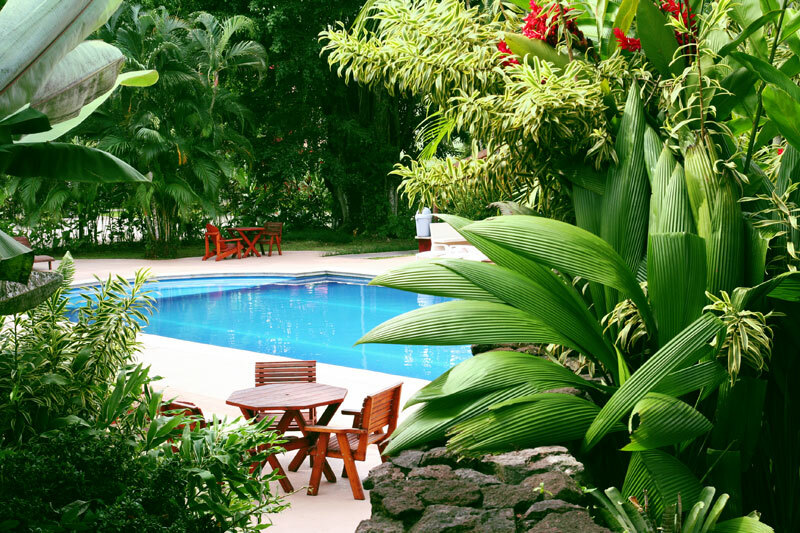 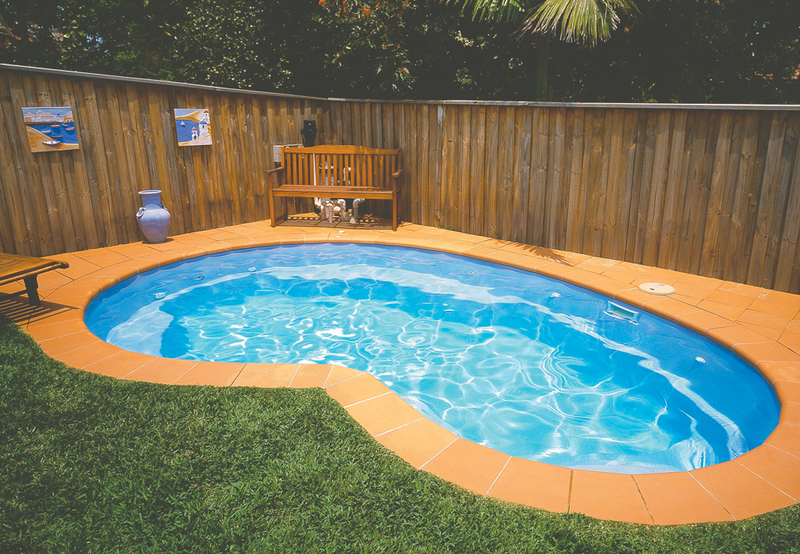 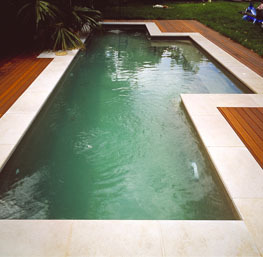 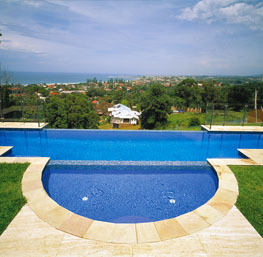 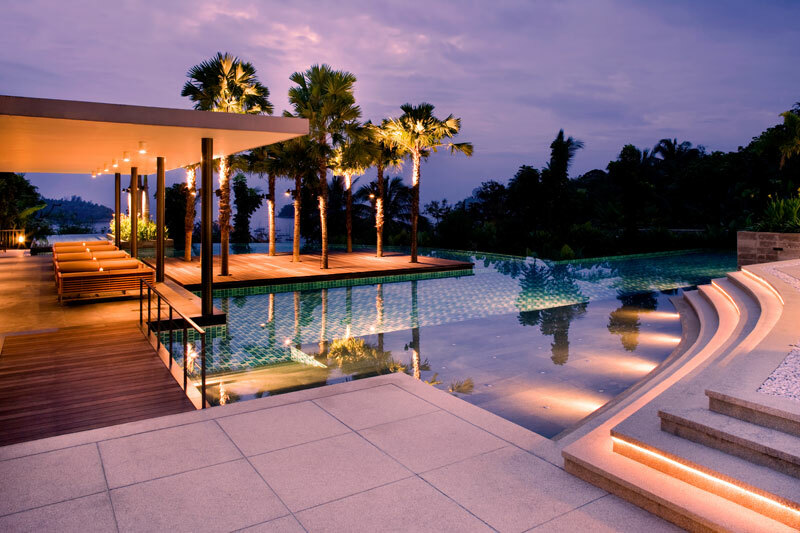 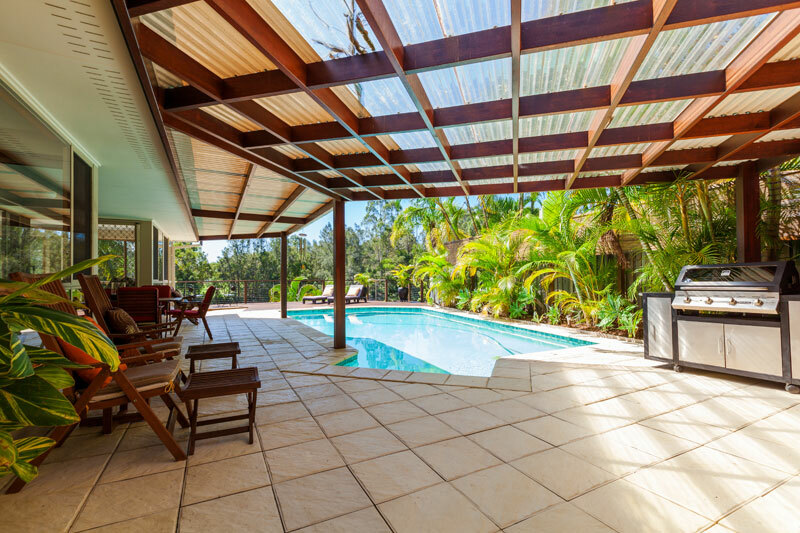 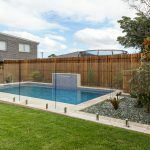 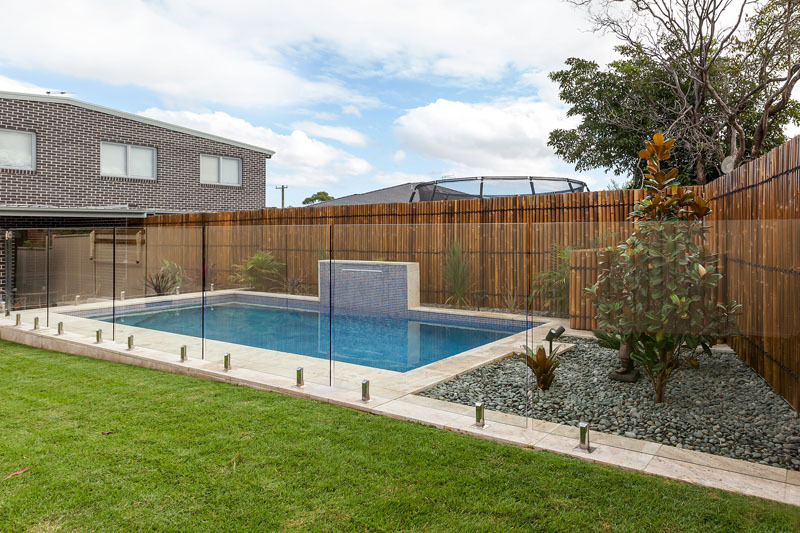 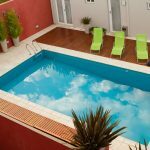 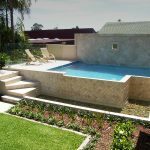 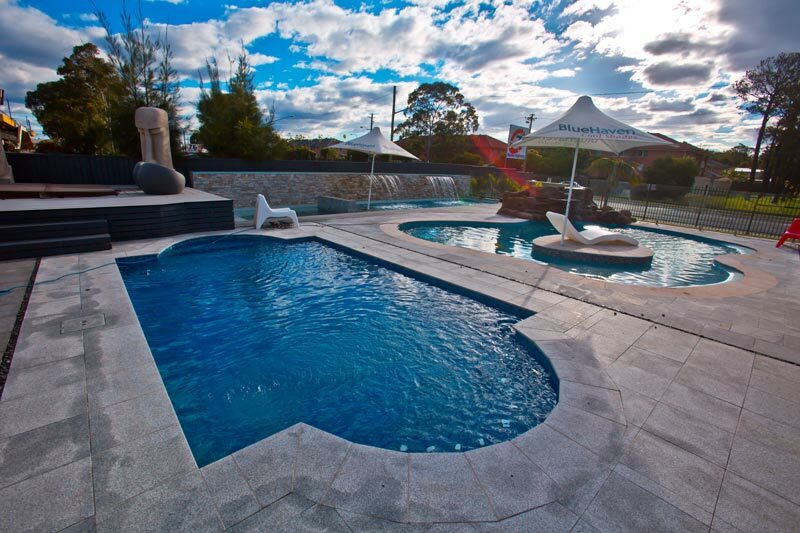 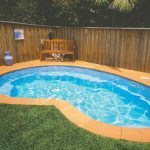 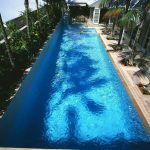 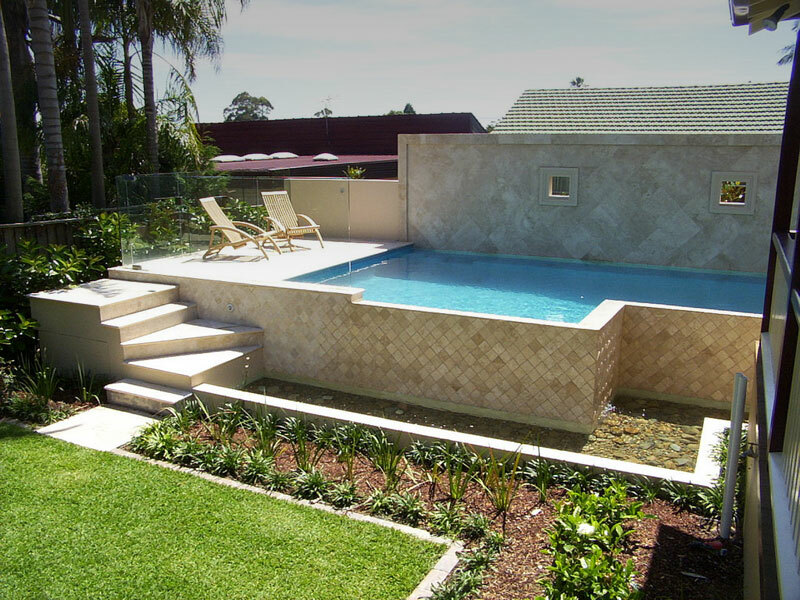 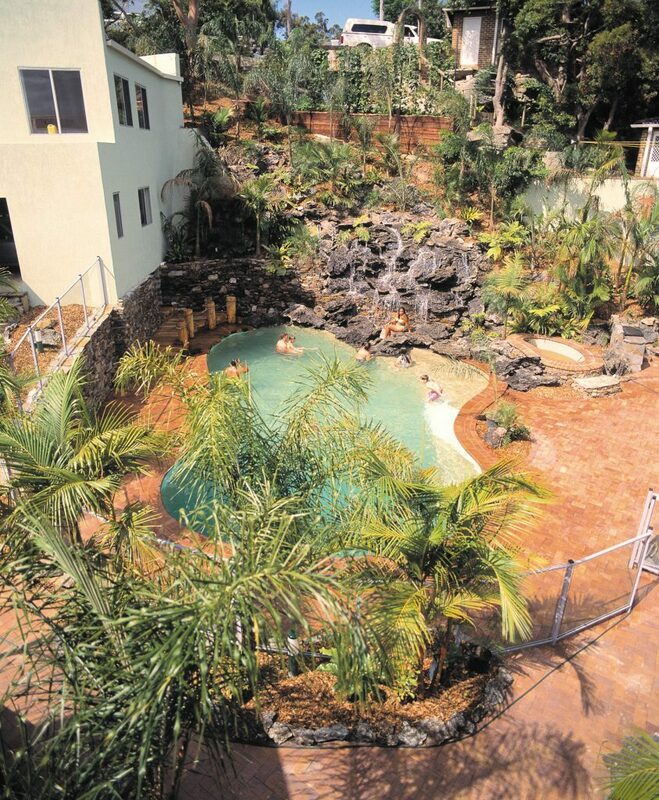 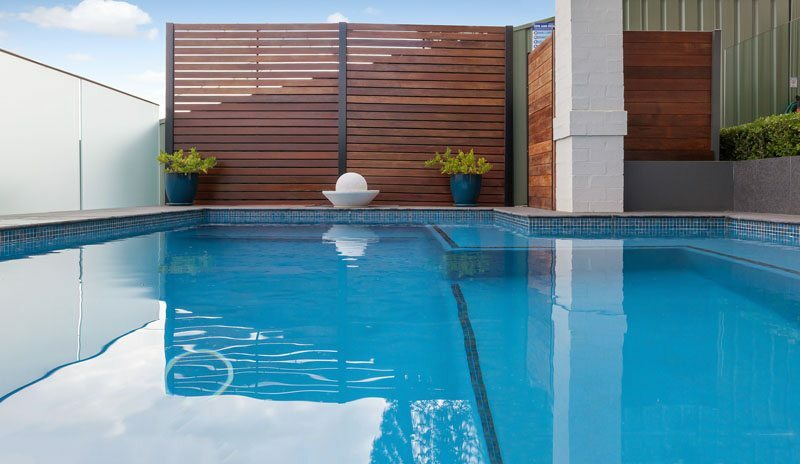 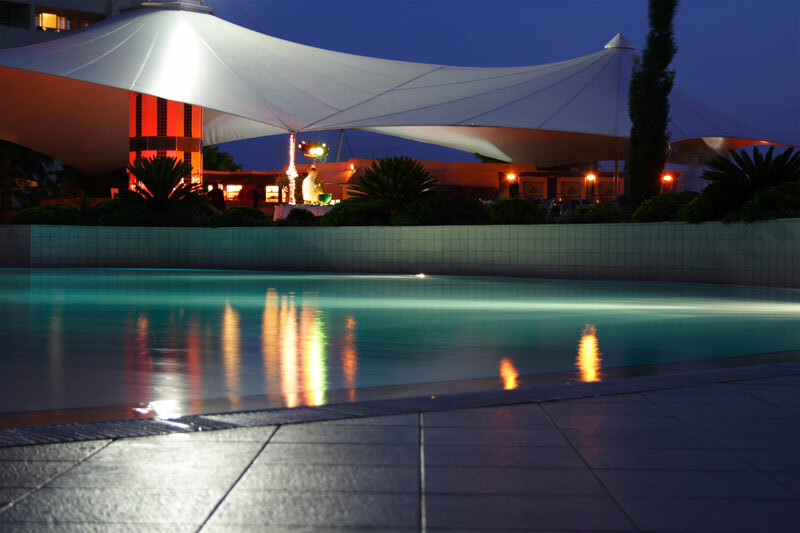 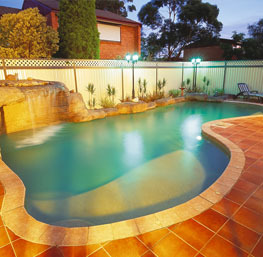 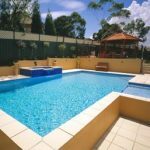 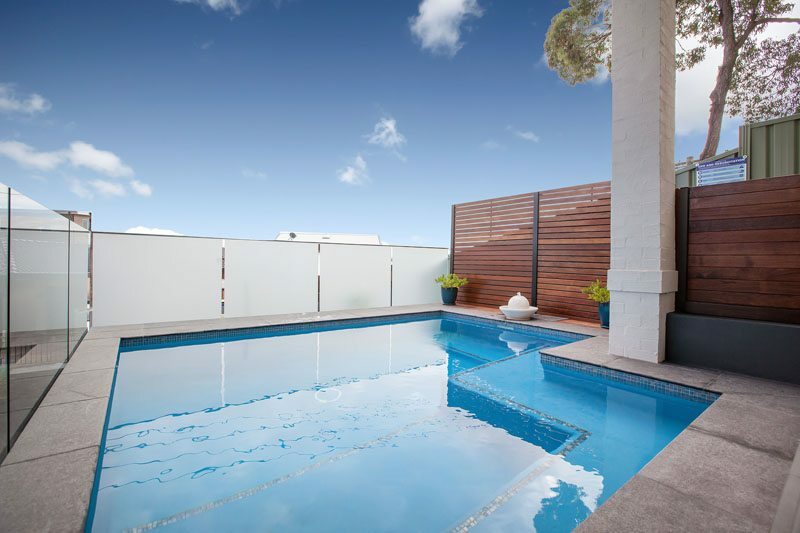 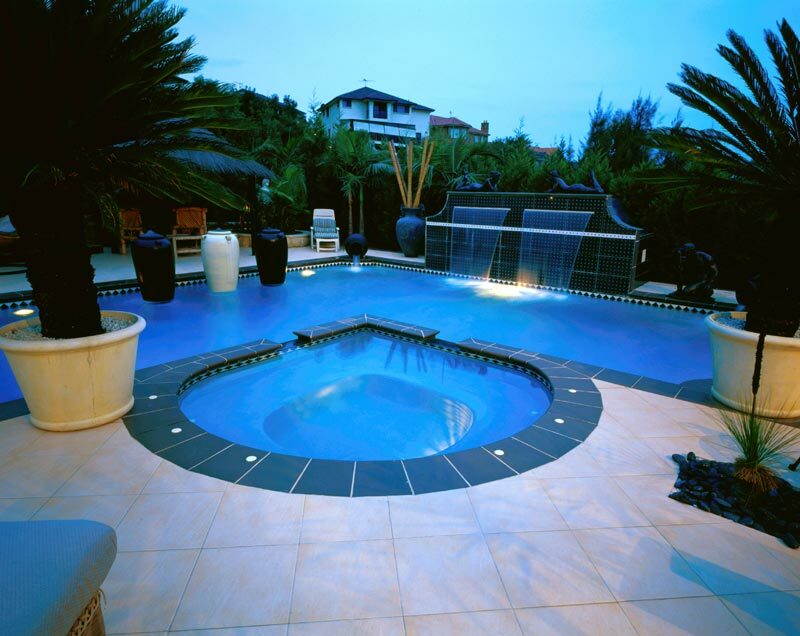 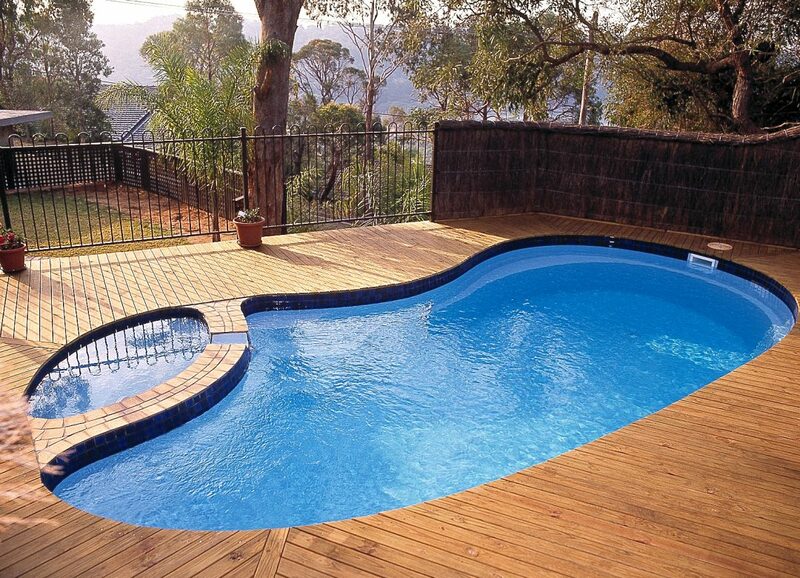 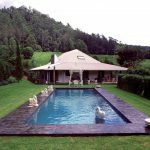 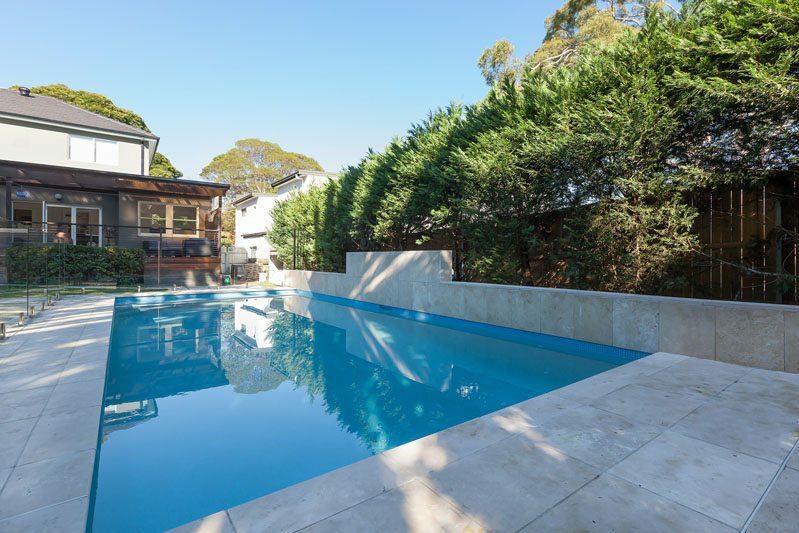 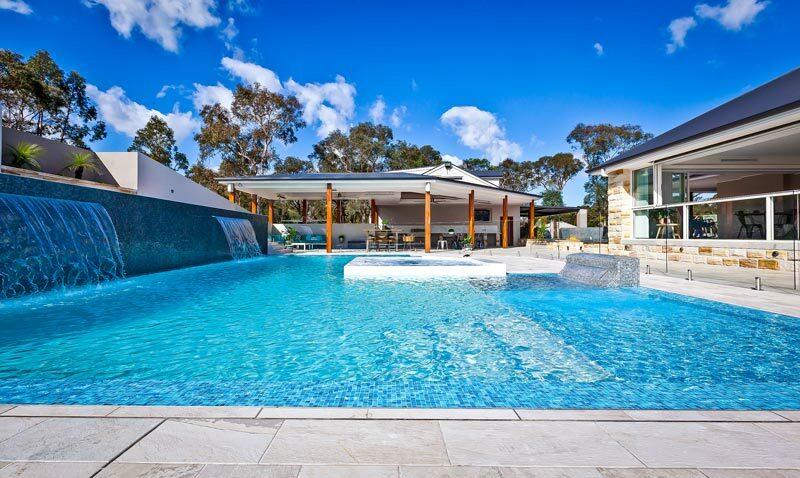 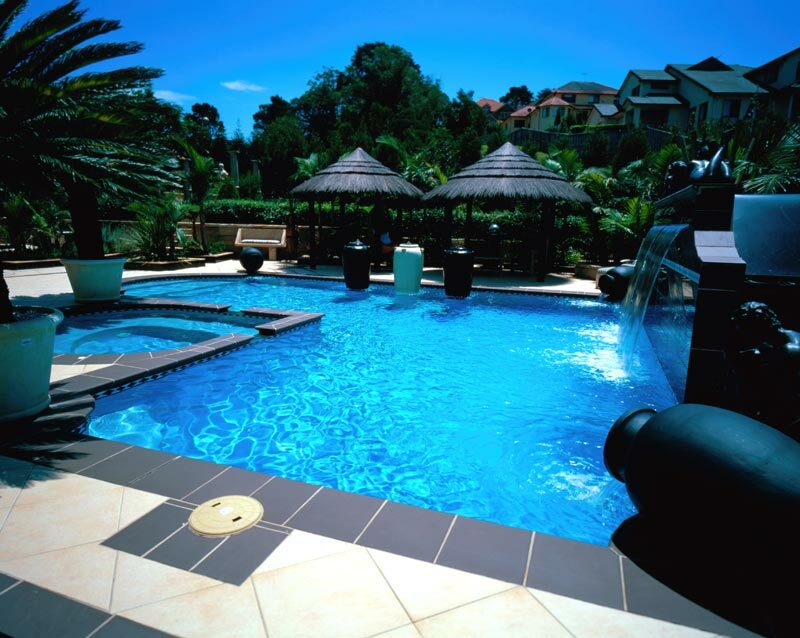 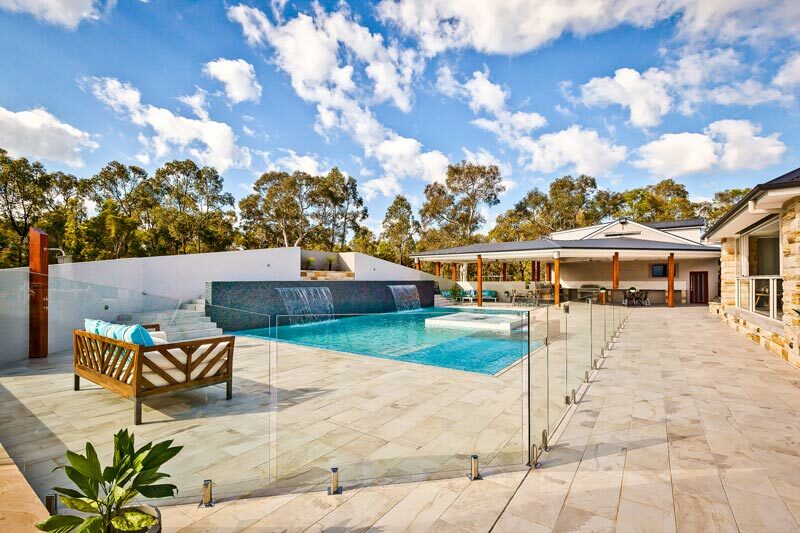 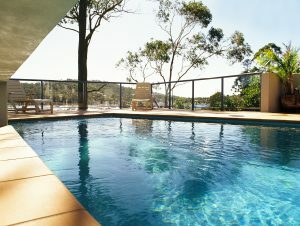 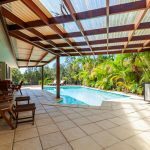 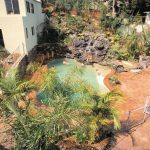 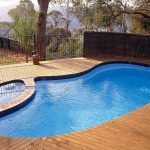 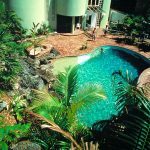 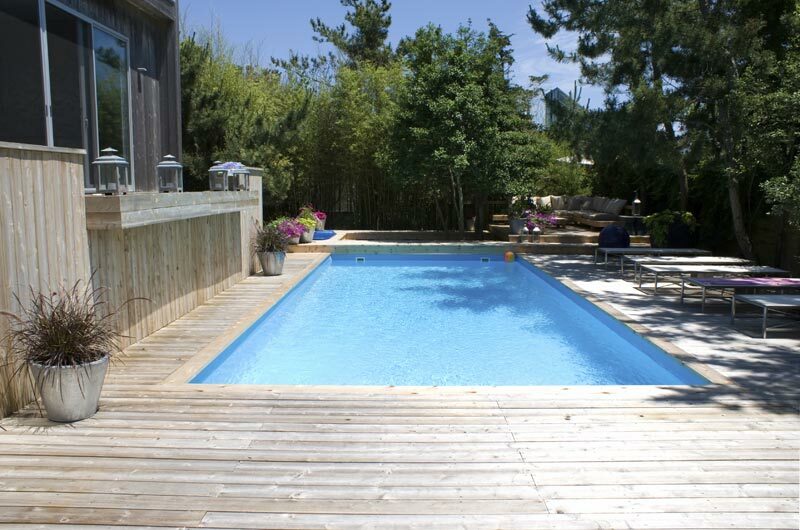 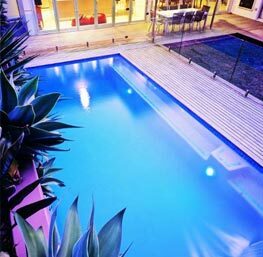 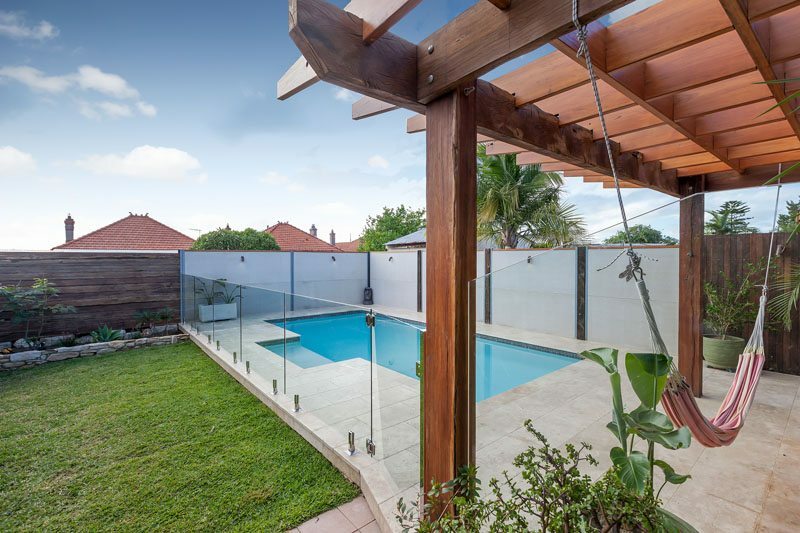 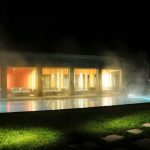 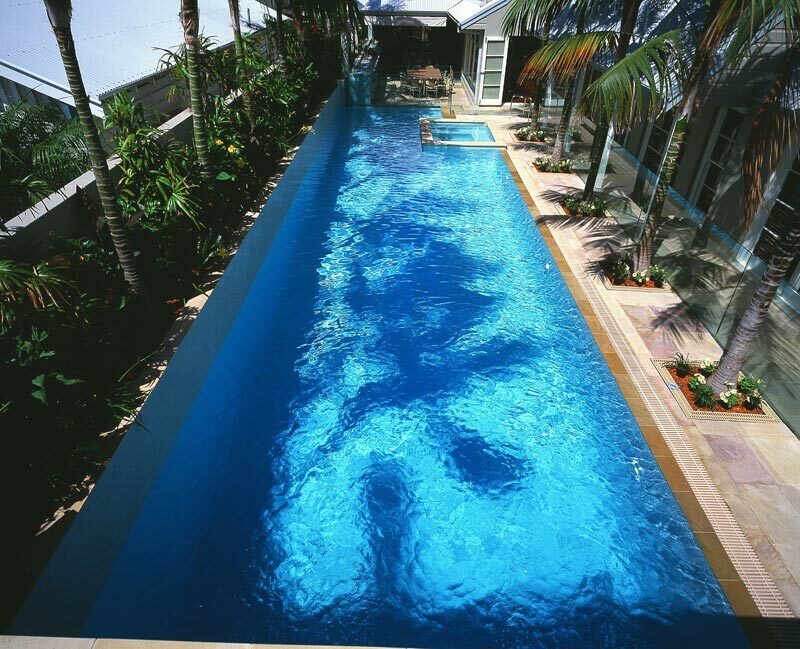 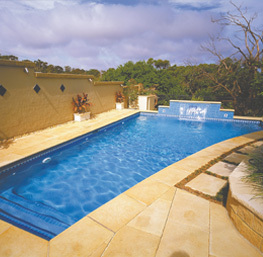 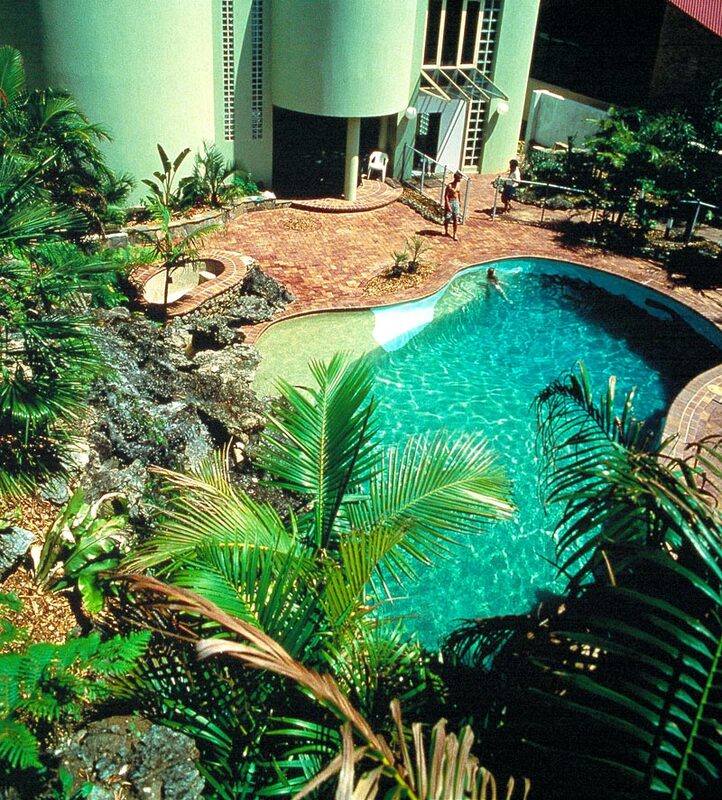 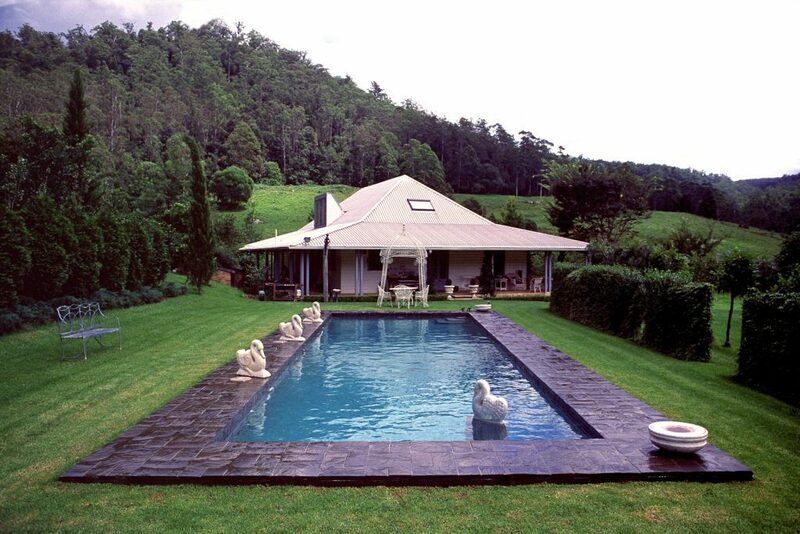 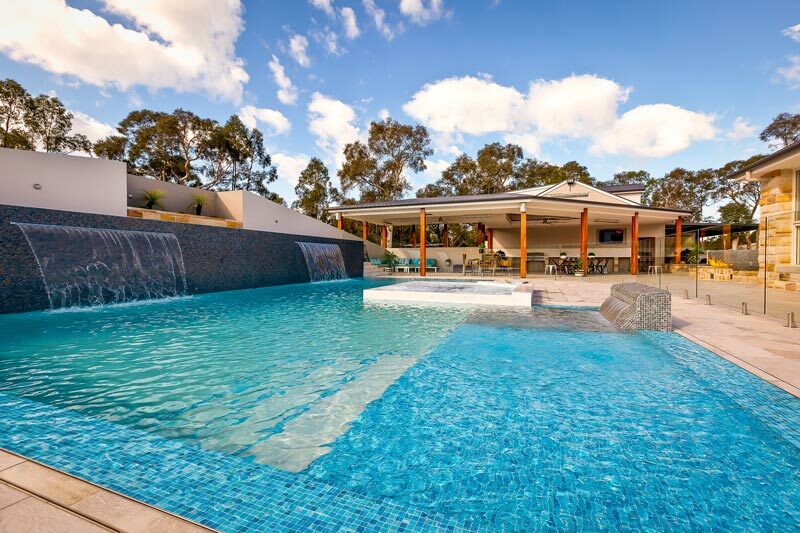 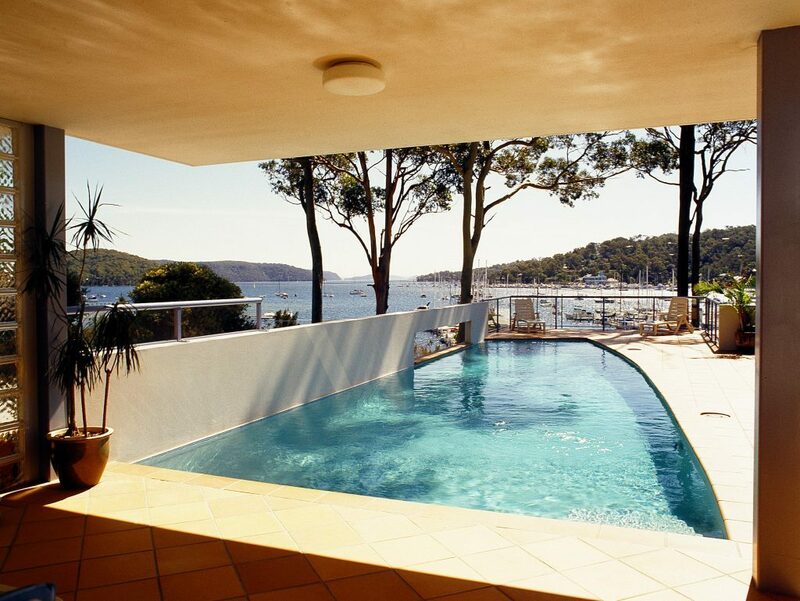 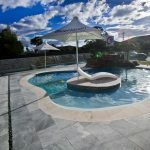 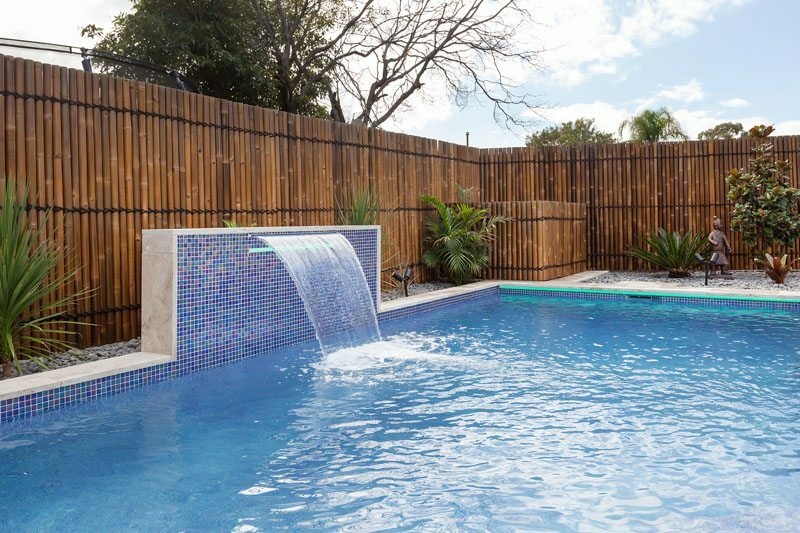 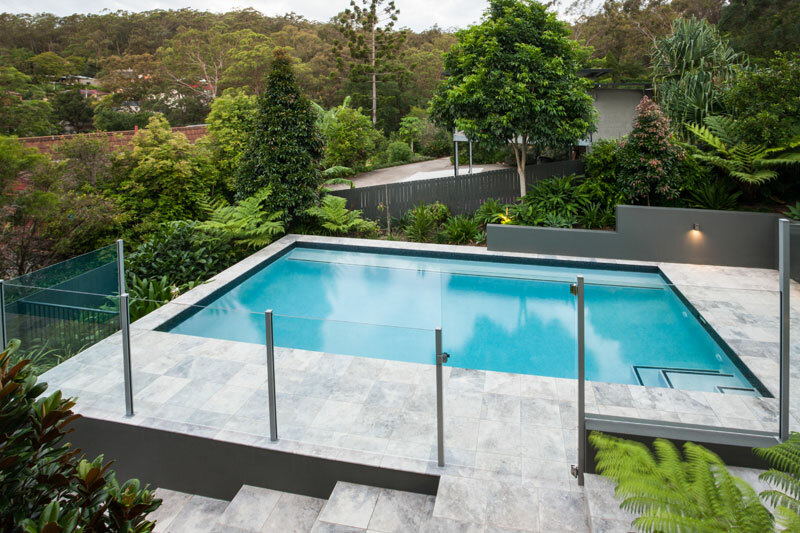 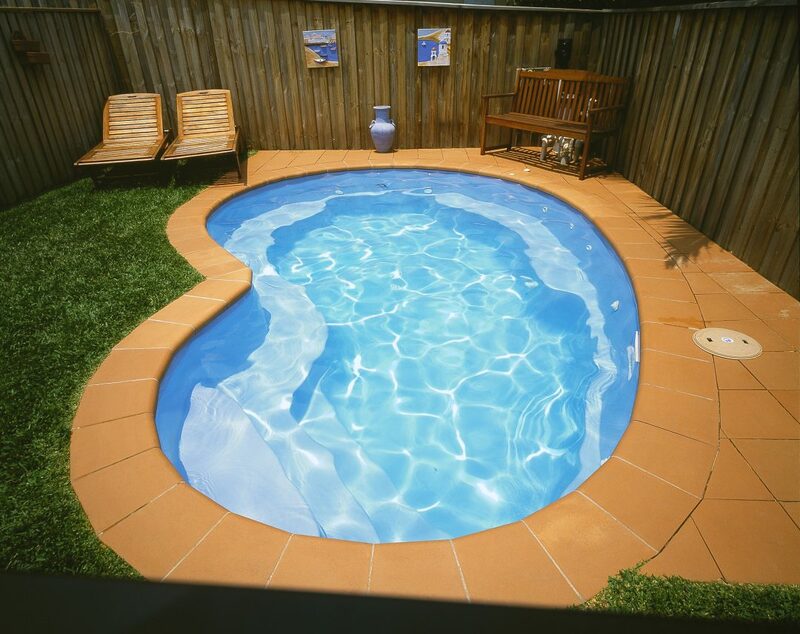 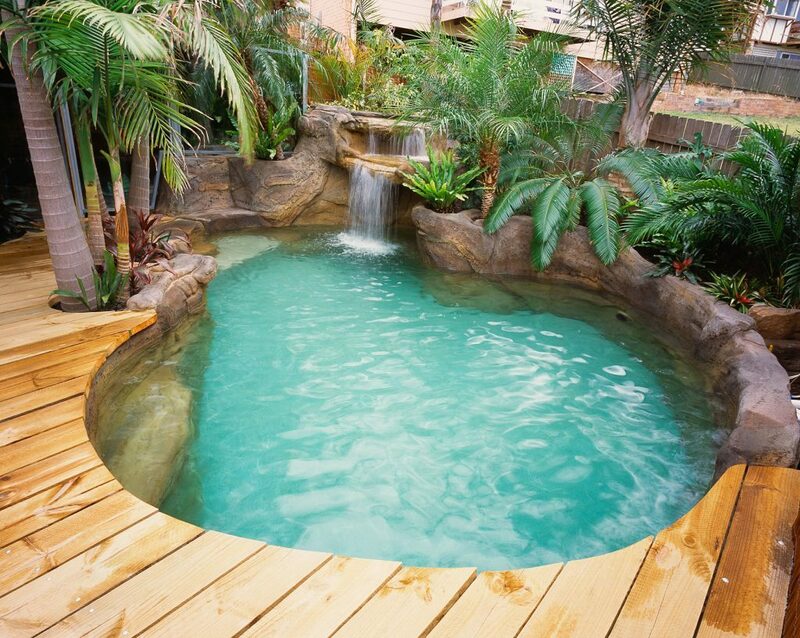 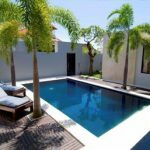 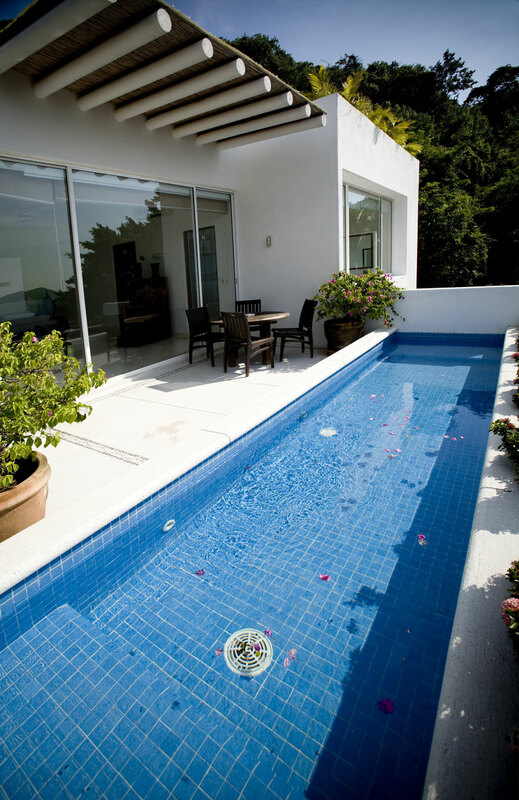 Some featured pools are library images which showcase landscaping and family enjoyment which we particularly love. 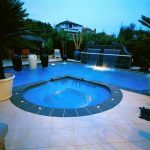 The costs associated with filming, photography, theming and hiring talent are high. 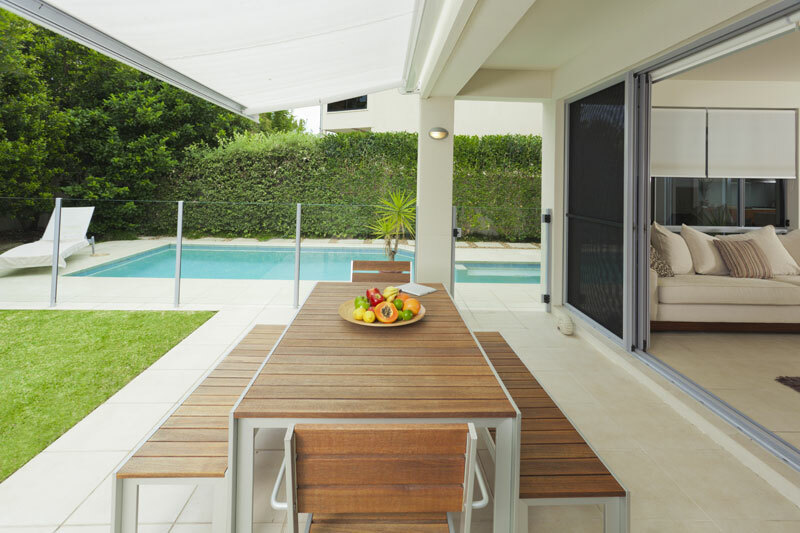 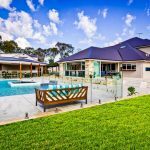 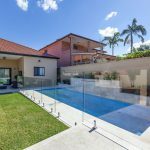 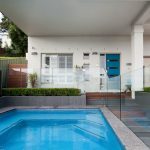 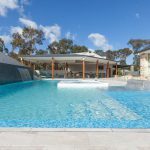 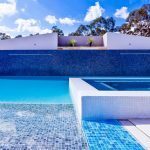 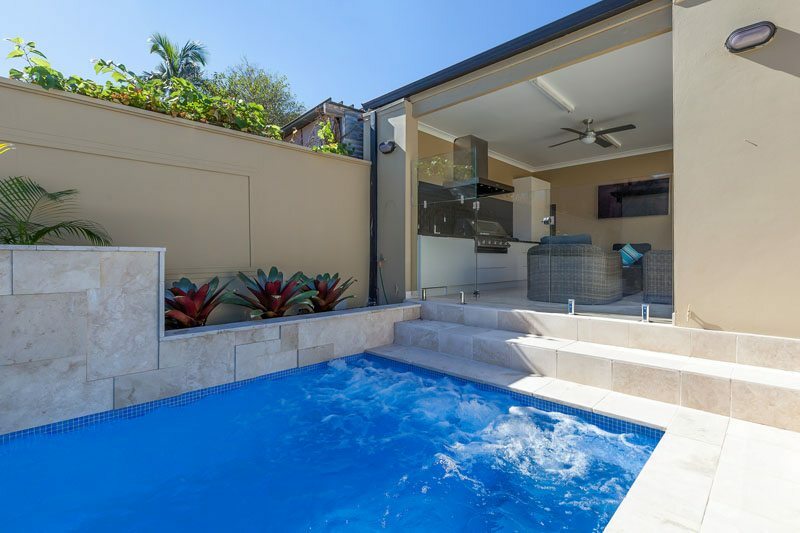 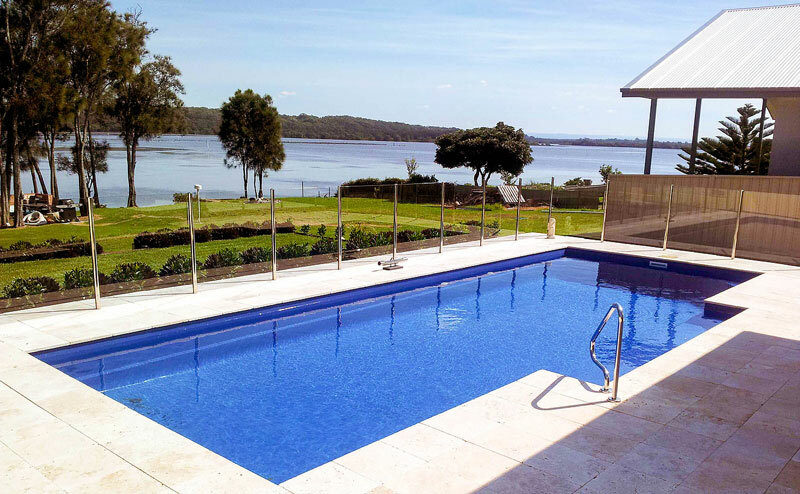 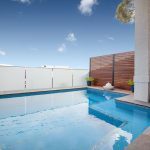 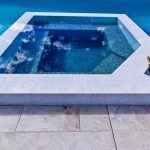 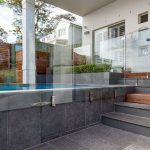 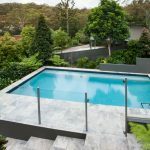 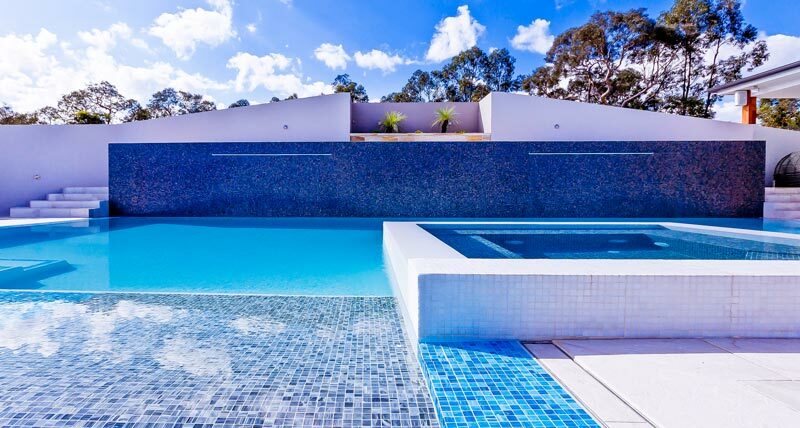 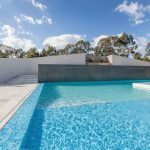 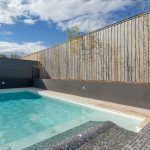 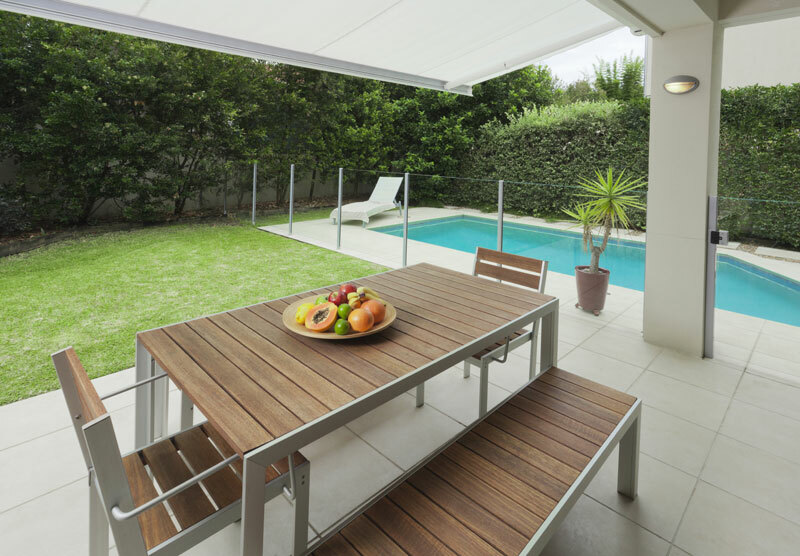 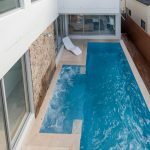 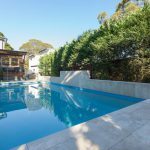 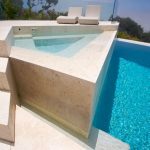 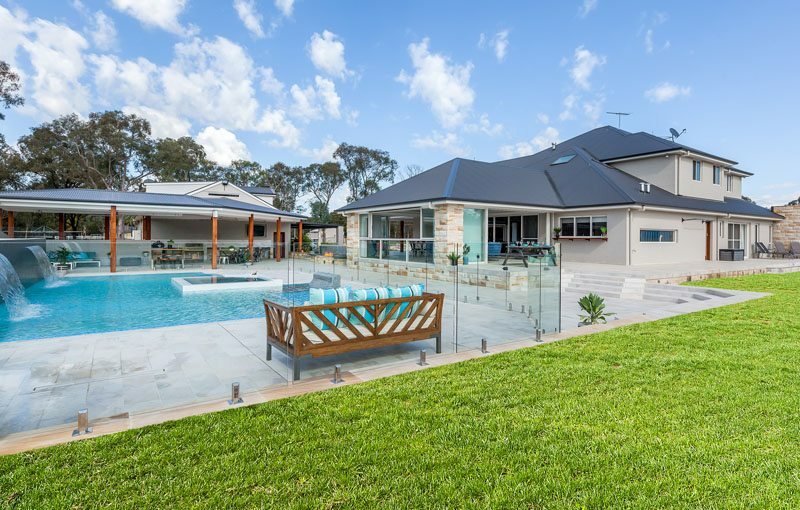 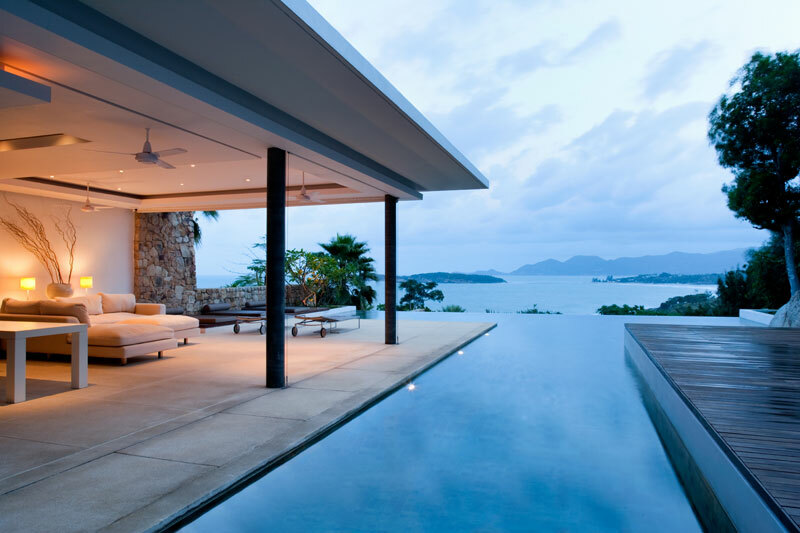 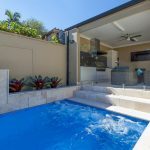 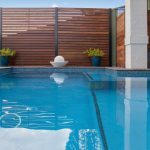 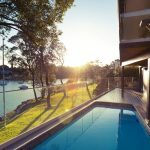 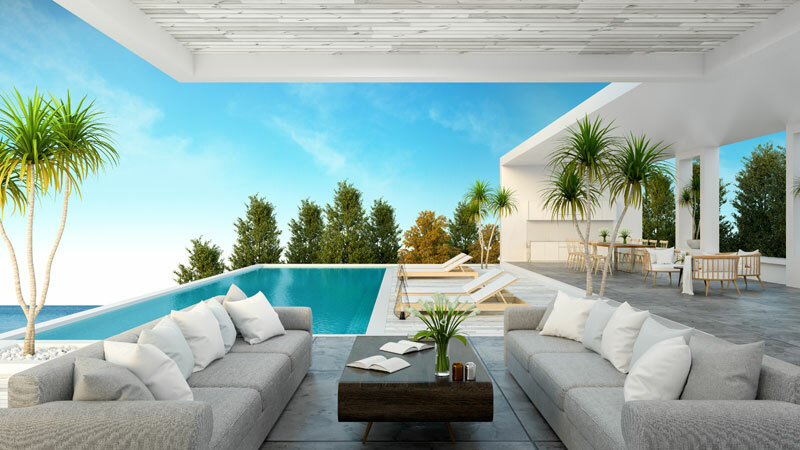 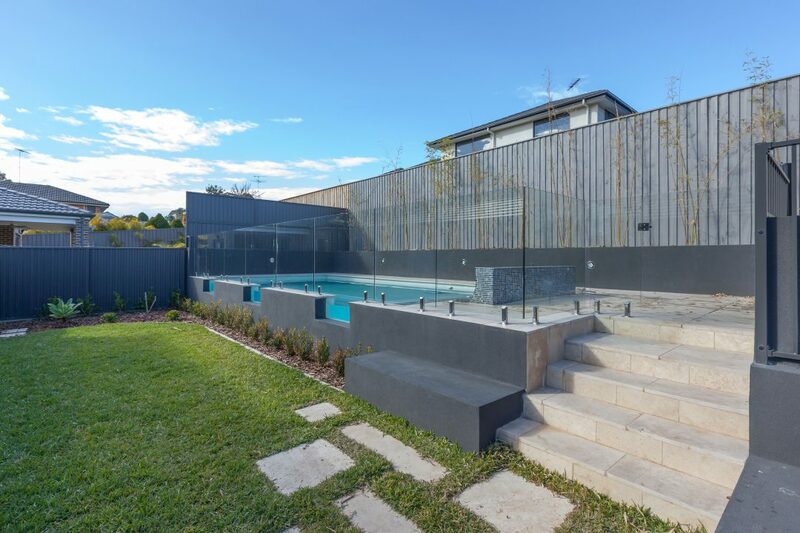 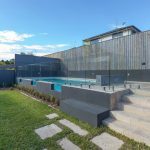 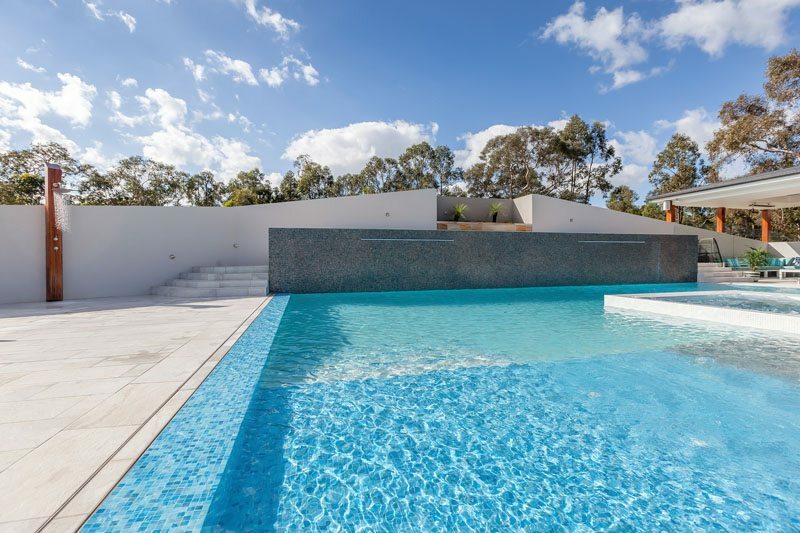 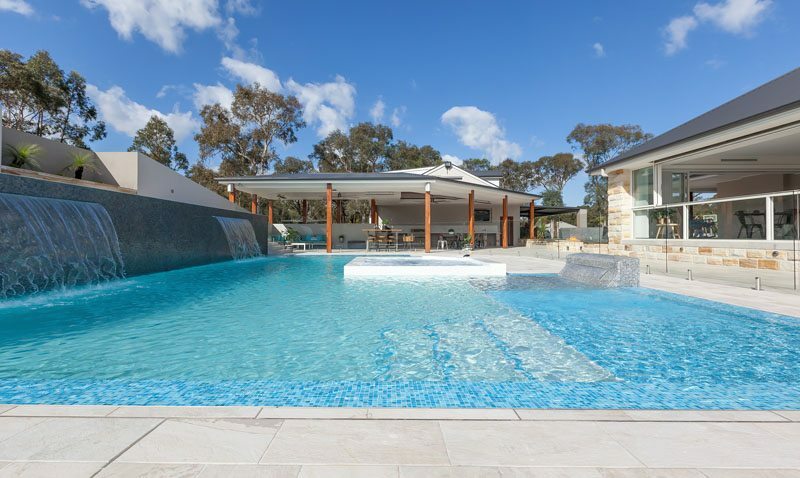 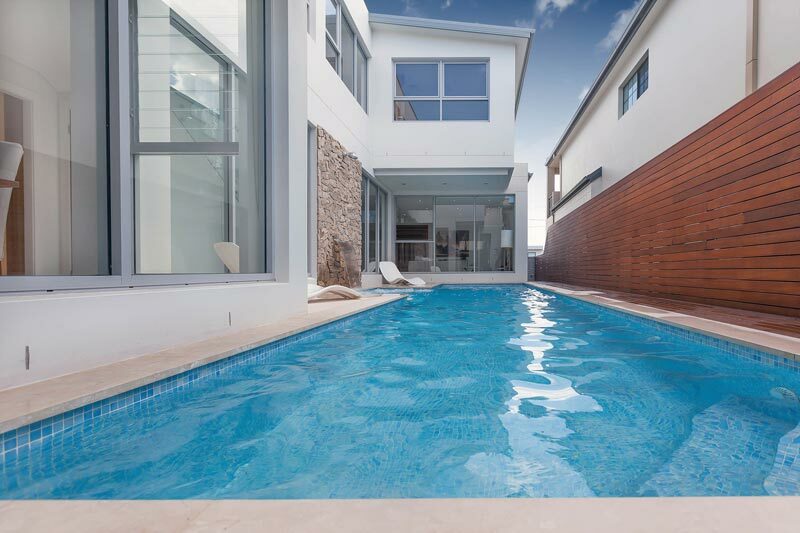 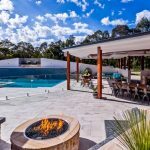 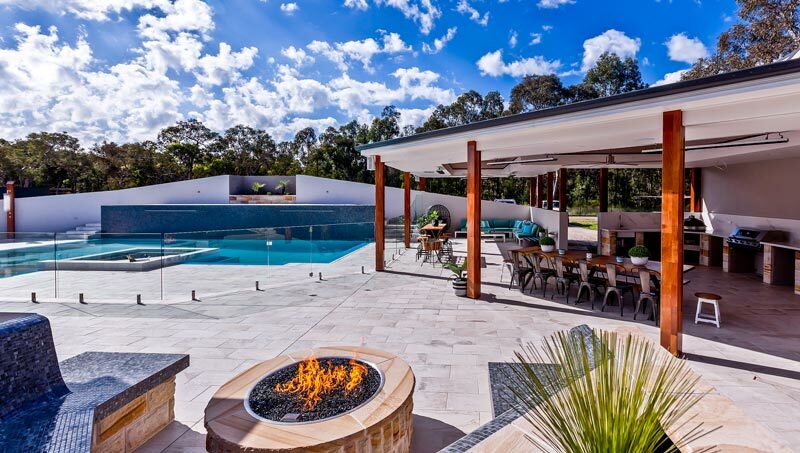 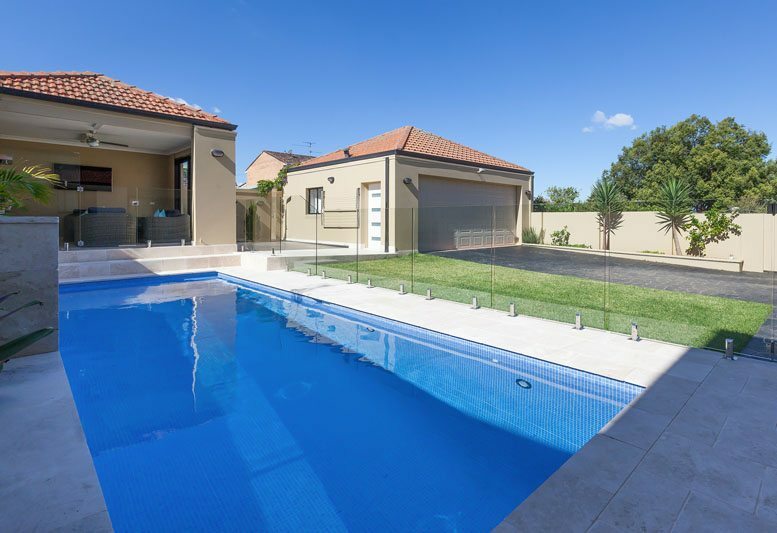 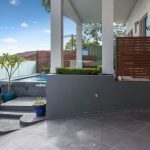 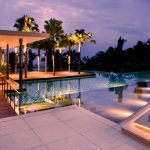 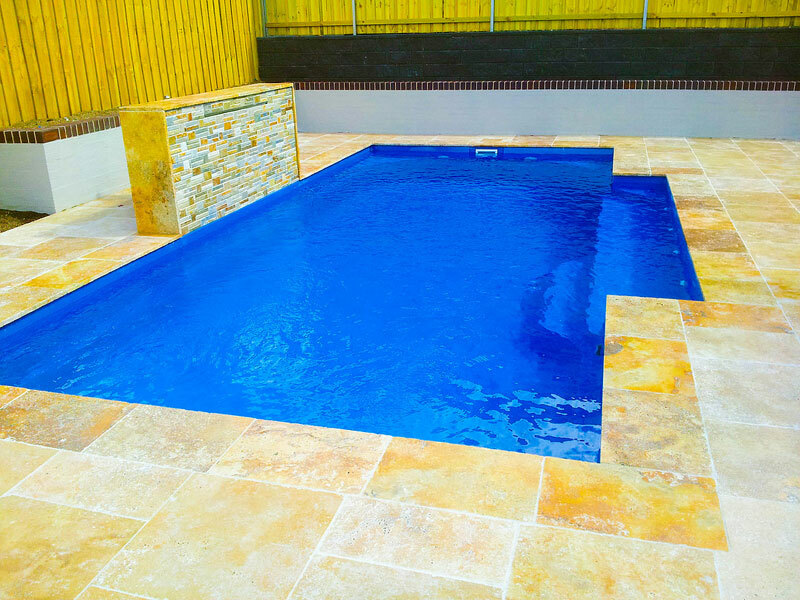 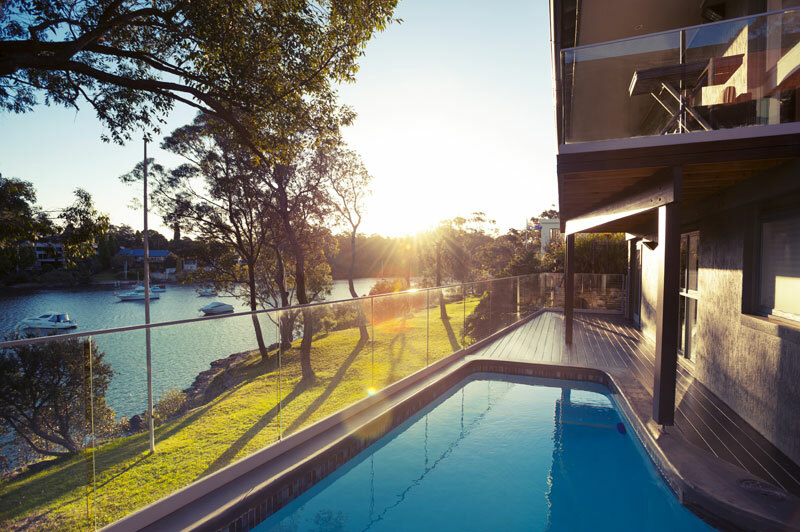 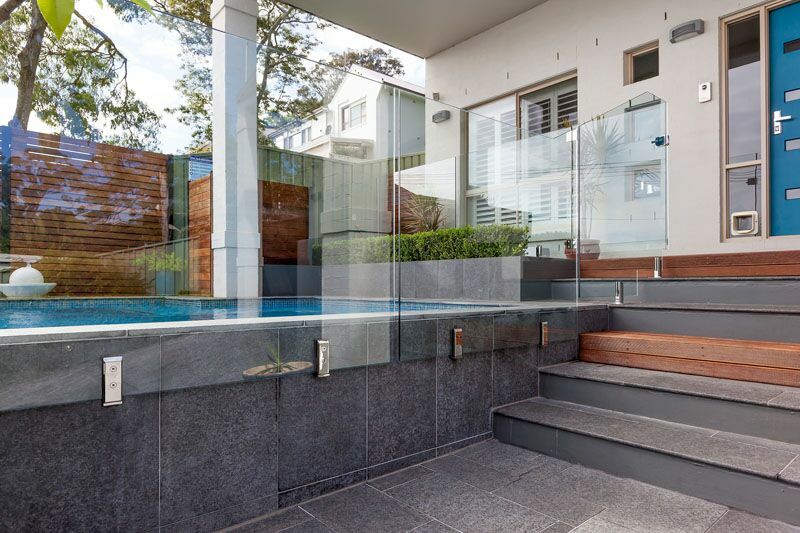 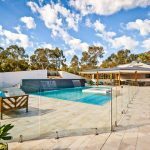 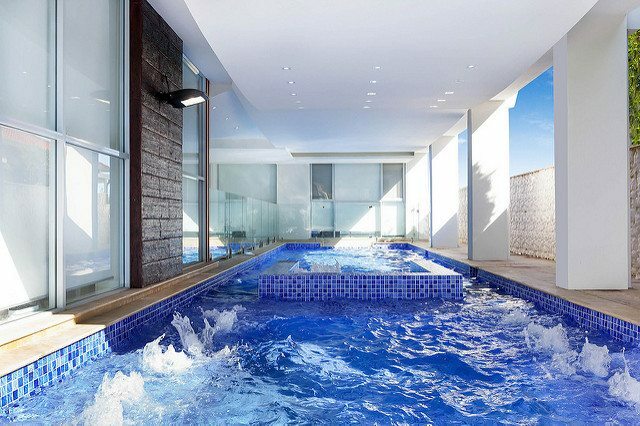 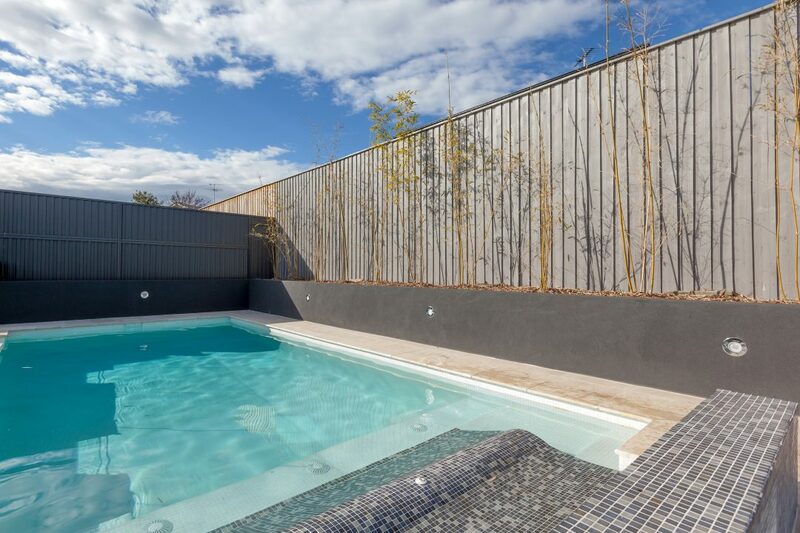 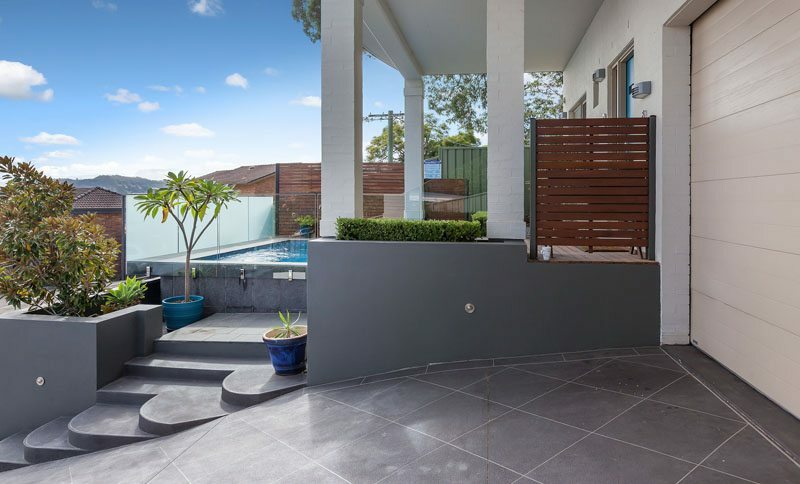 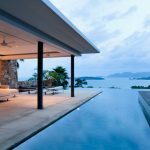 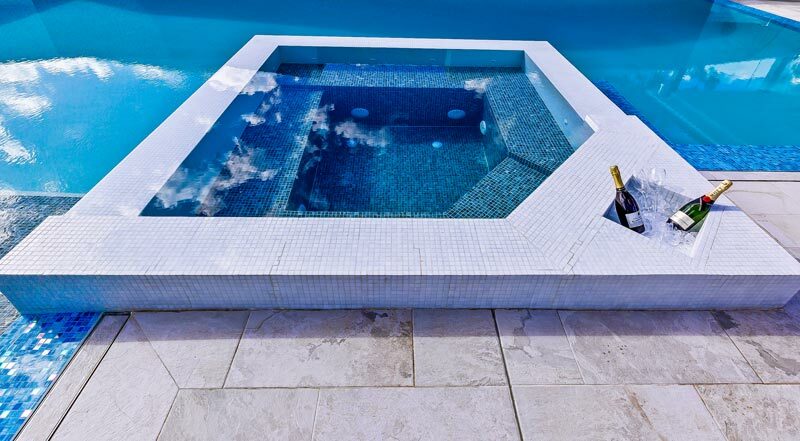 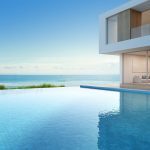 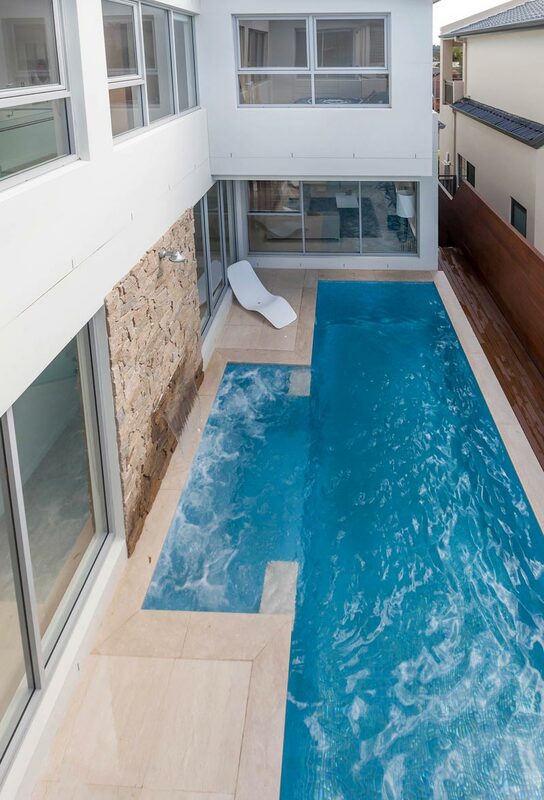 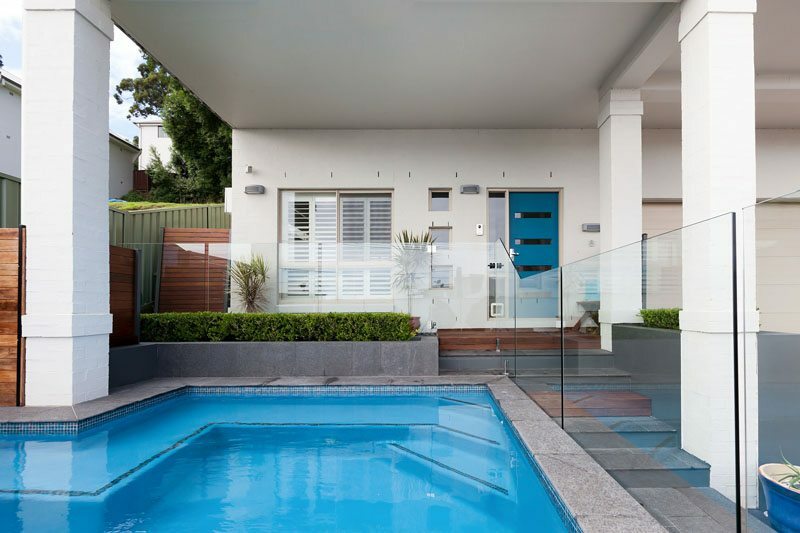 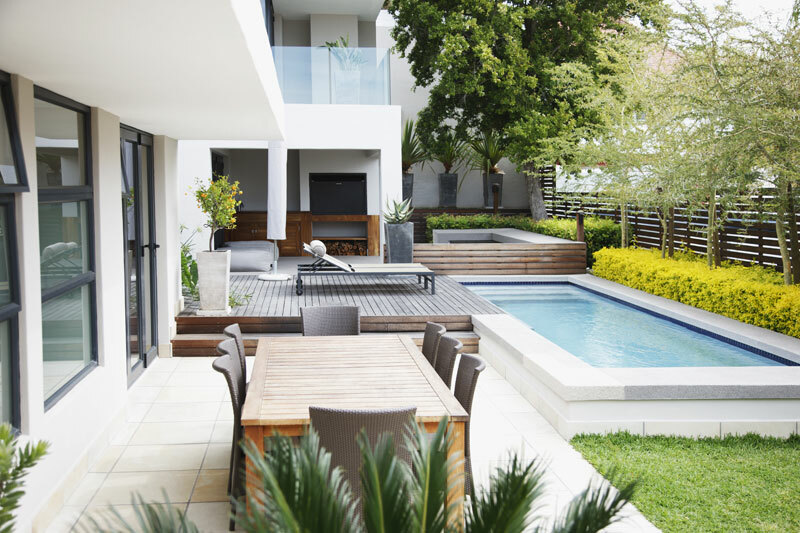 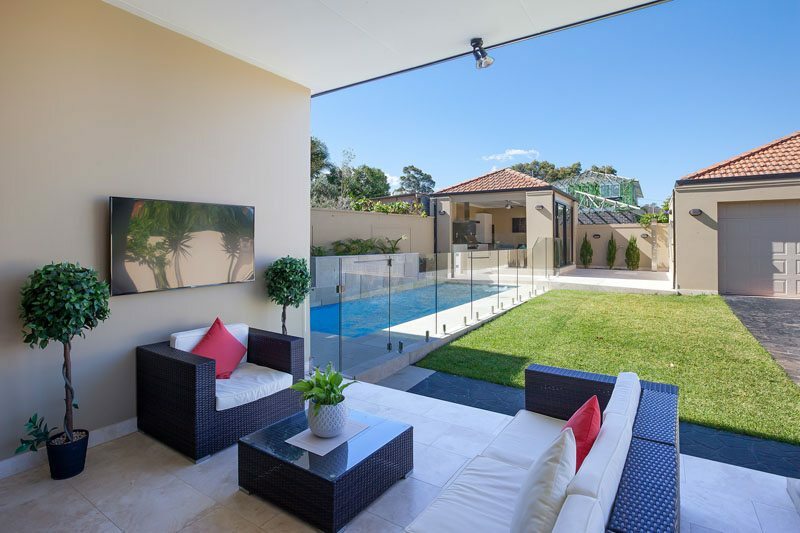 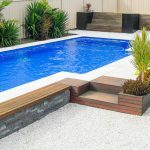 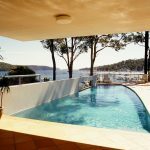 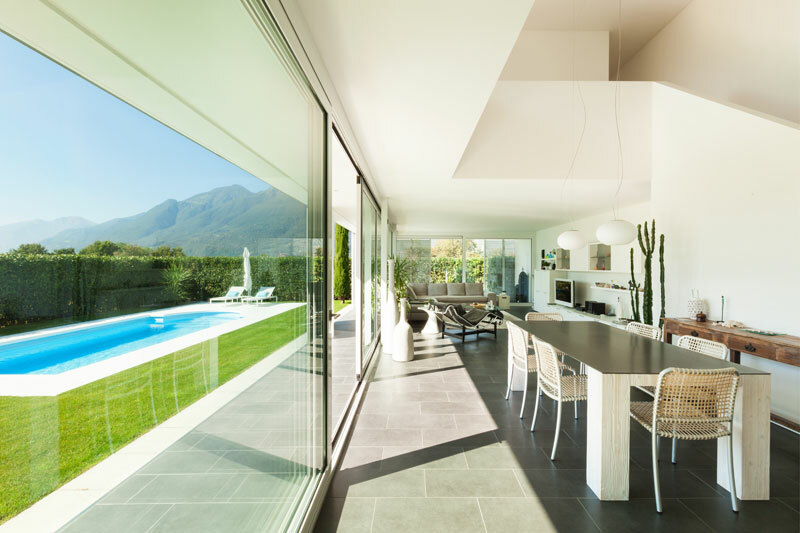 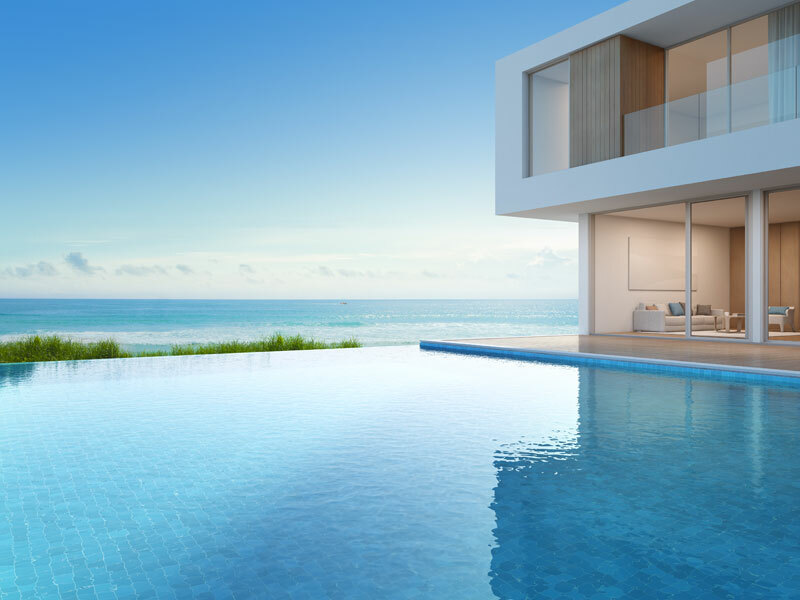 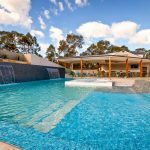 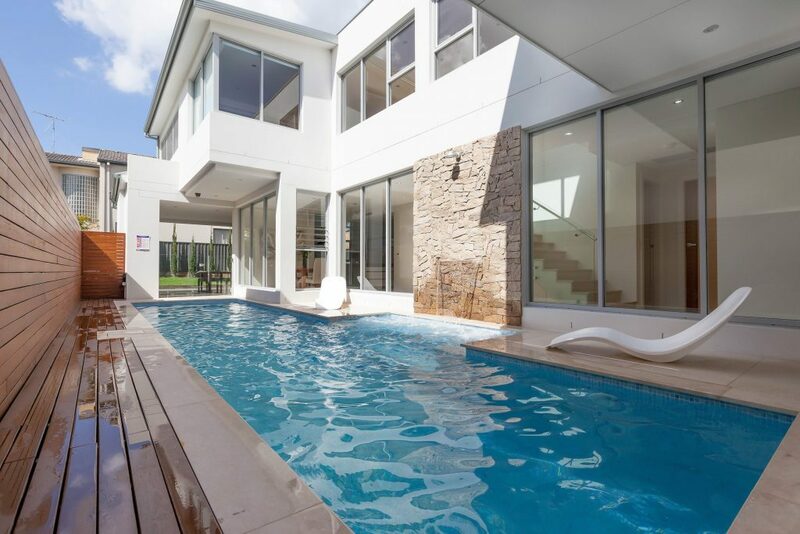 As stock options are welcomed in marketing we love showing you an inspirational gallery that that highlights the pools we love to build and inspire the kind of lifestyle we encourage. 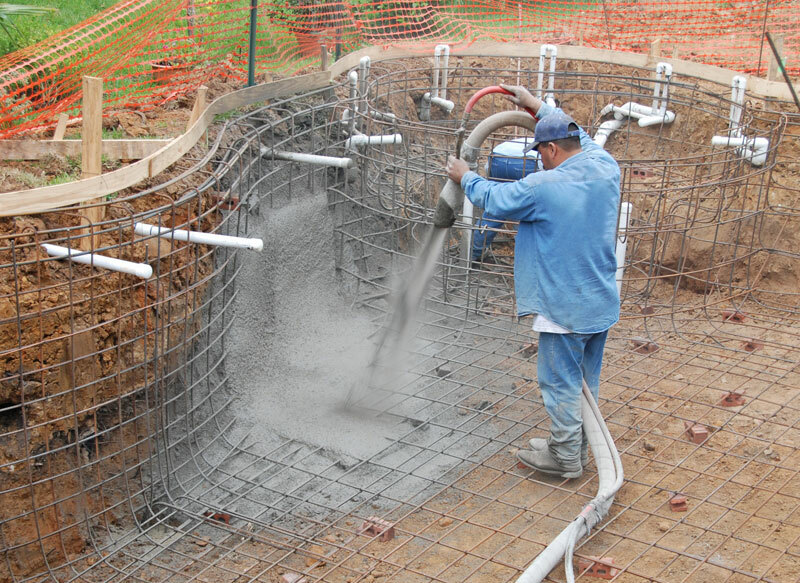 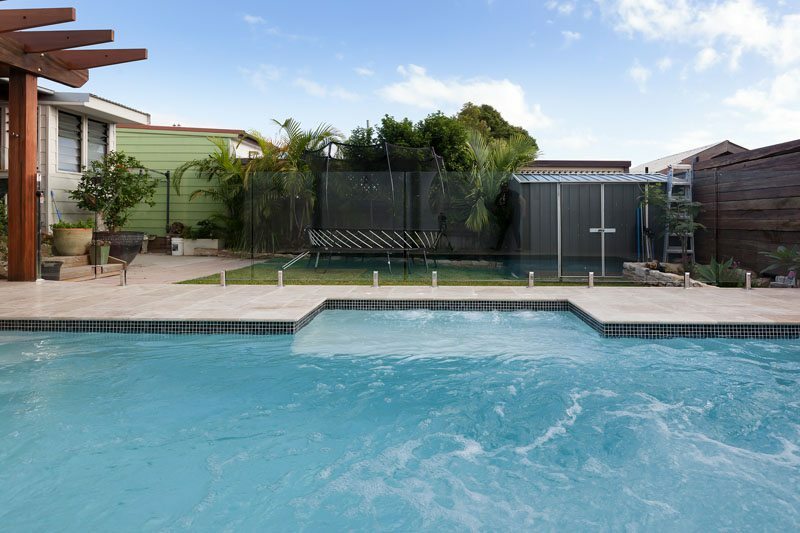 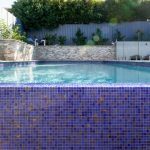 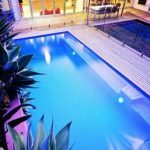 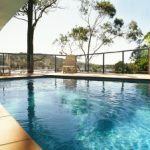 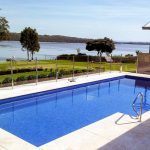 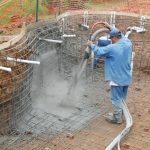 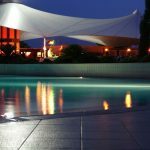 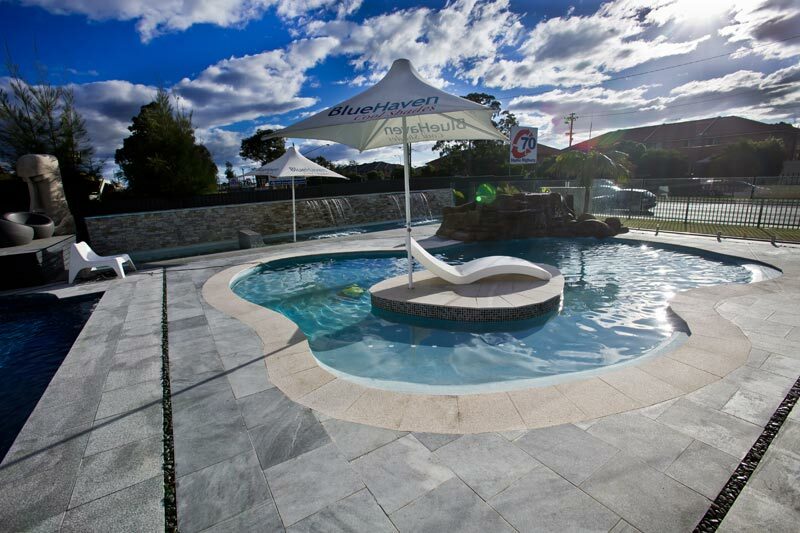 We have a large library of Blue Haven pools and show lots of daily work on our socials. 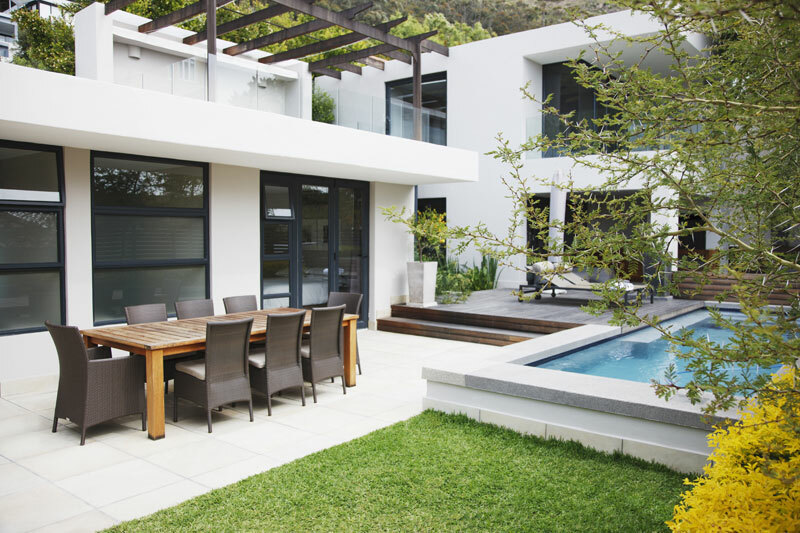 Arrange an in-house demo to view our collection suitable for your home and custom build.